Get the Best Luxury Rentals at the Best Price! 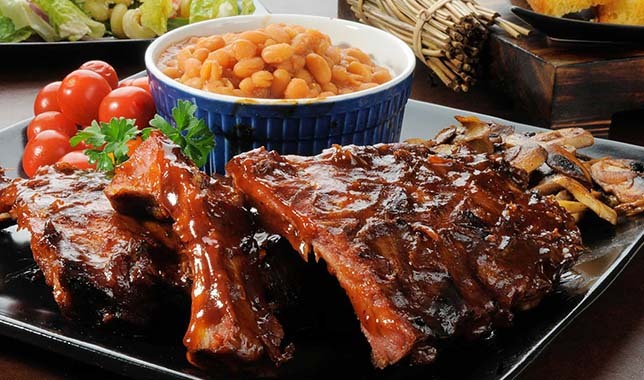 SUPER DEALS & GREAT GIVE-A-WAYS! 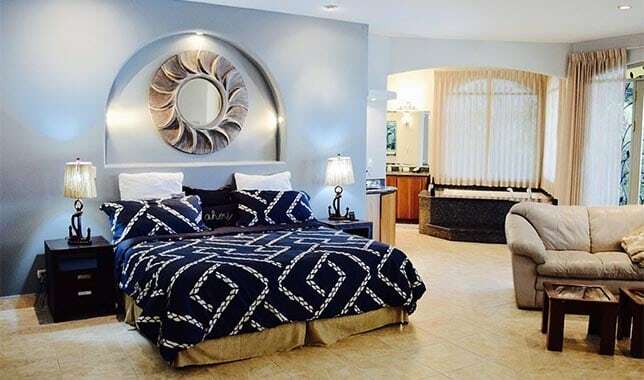 Our vacation rentals are incredible; Beach Front Homes, Villas, Mansions – we have it all, not matter the groups size or budget, we will get you in the perfect accomodation !! 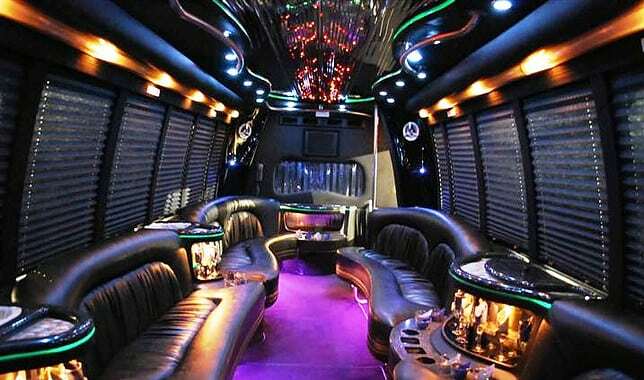 Get around in style on our party Limo Bus. 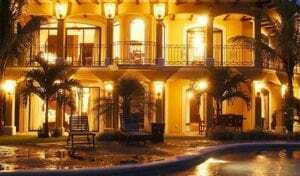 We take care of airport transfers, as well any other transportation you need around Jaco during your bachelor party vacation. 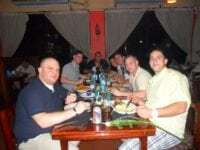 Bachelor Party Chef Services – we have an incredible team for Food Services, form private chef to full catering services – your party group will enjoy some of the best food in the Costa Rica. 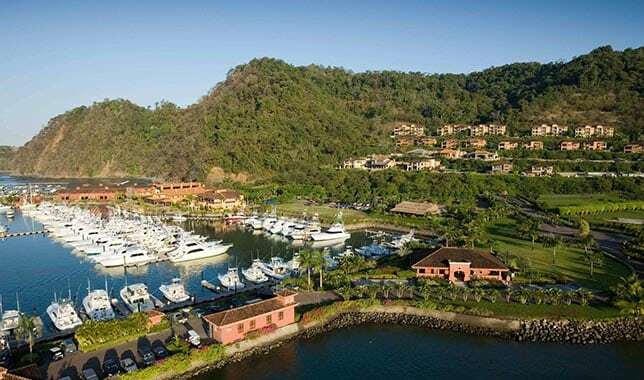 Have you own private party boat, spend a day out traveling the Pacific coast, finding private beach coves to kick-it with all our ocean toys… private bartender, 3 state rooms, lots of room for your guests. Over 600 parties organized and counting in Jaco Beach. Drop us line and talk to one of our Party Organizers, and get a Jaco Beach Bachelor/Bachelorette Info guide. 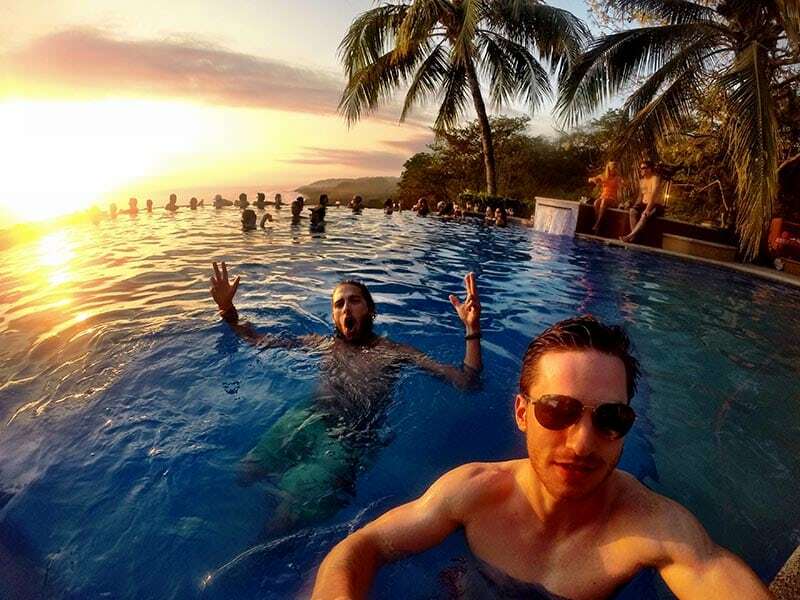 Bachelor Party Costa Rica is full service; turn key party and event management from front to back – we take care of every aspect of your Costa Rica party experience !! MESSAGE FROM OUR TEAM - HAVE FUN !!! NEED SOME HELP BOOKING A PARTY?